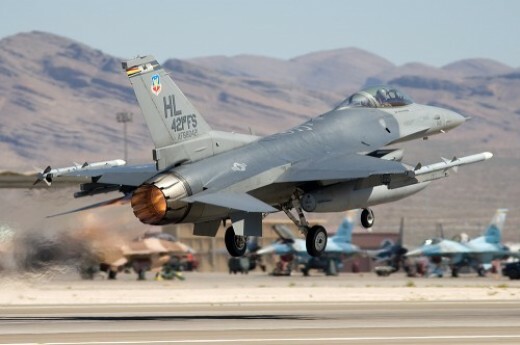 According to the Alaskan Department of Transportation, 82% of towns and communities in their state are not connected by roads, and only 2% of the state’s land mass is accessible by roadway. 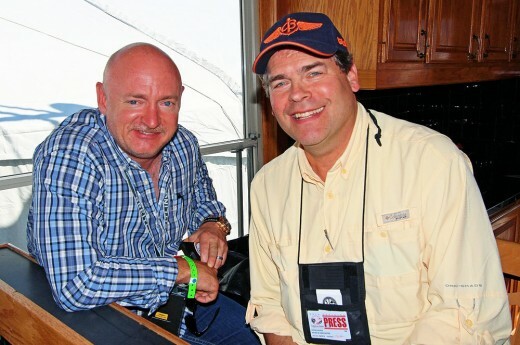 Little wonder then that there are over 700 registered airports in the state of Alaska. 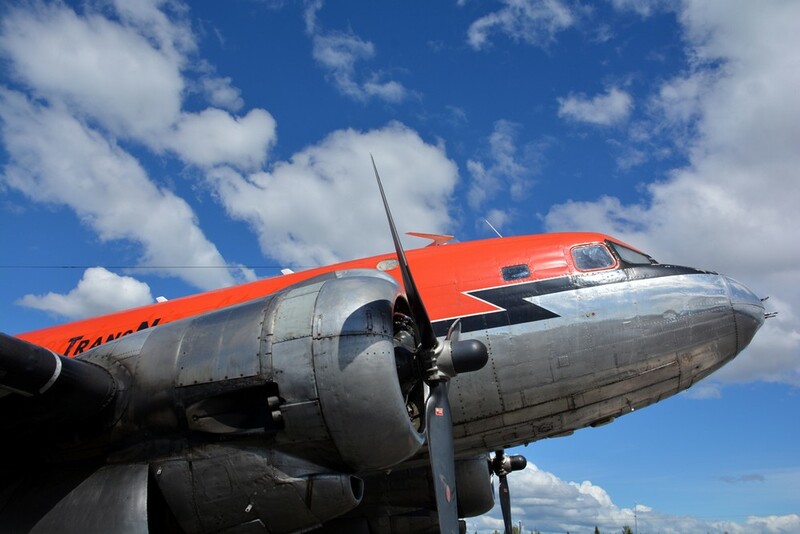 Aviation is an essential element in commerce and in the lives of Alaskans and visitors to the state. 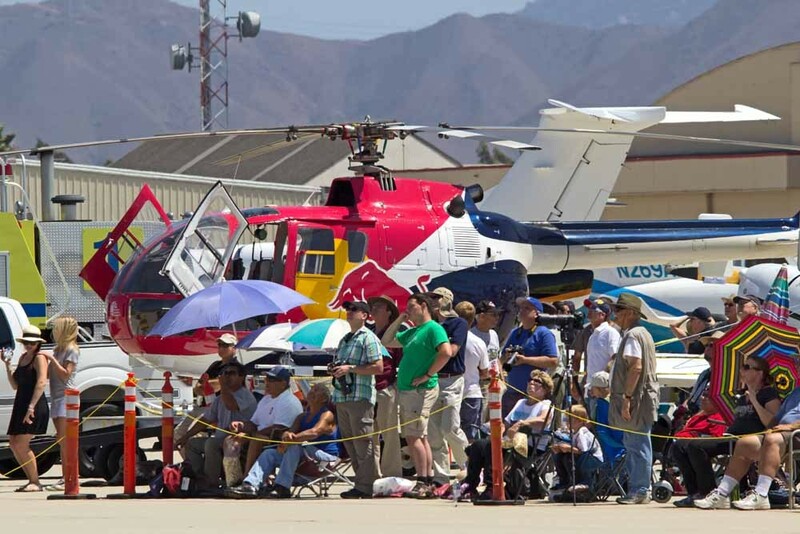 Only part of this aviation need is filled by scheduled airline service, a large portion is provided by non-scheduled, or “on-demand” flights. 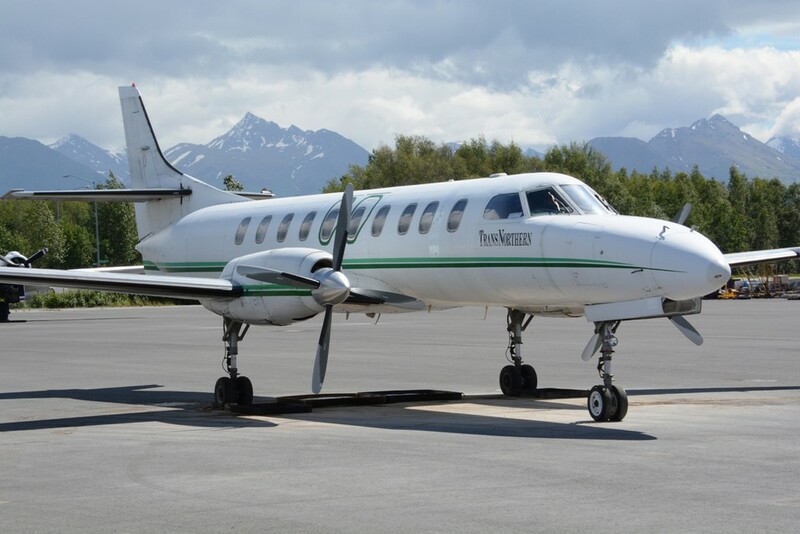 TransNorthern Aviation is one such operator, offering on-demand service with an array of propeller-driven planes from their main base in Anchorage. 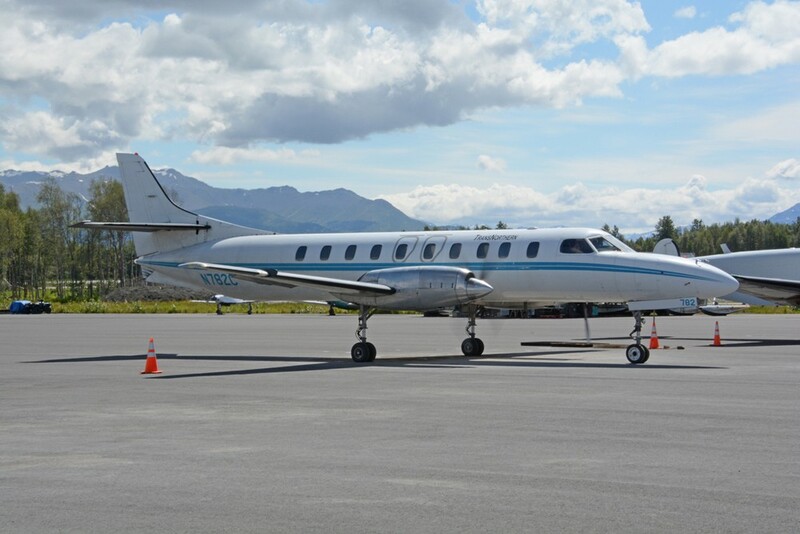 The airline began operations in 1995 at Talkeetna airport, located north of Anchorage. 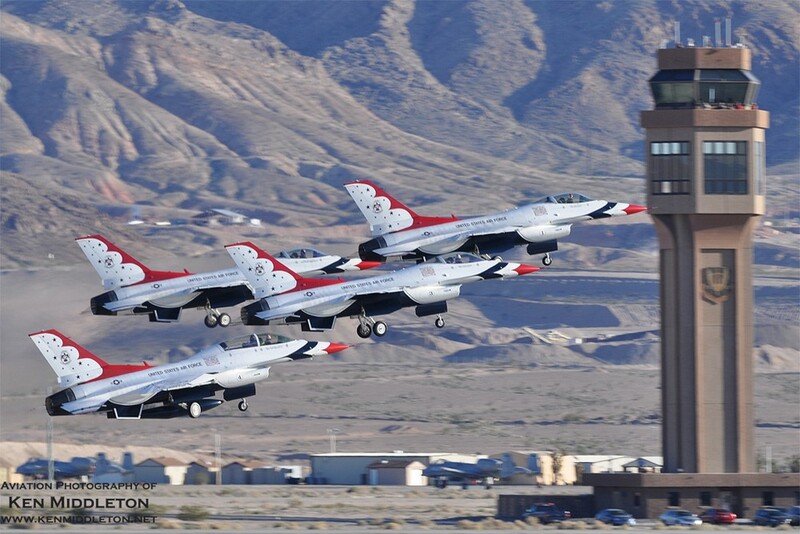 Flightseeing and magnetic sensing made up much of their business. 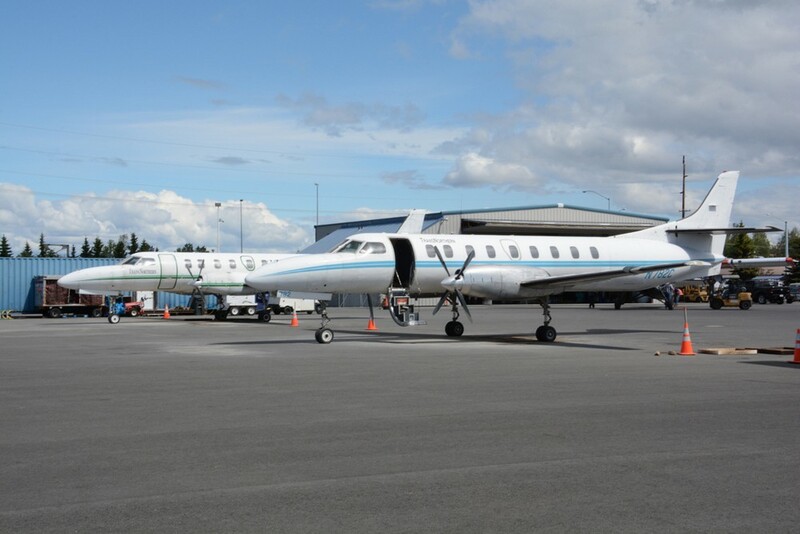 Four years later, scheduled passenger and on-demand operations from Anchorage began. 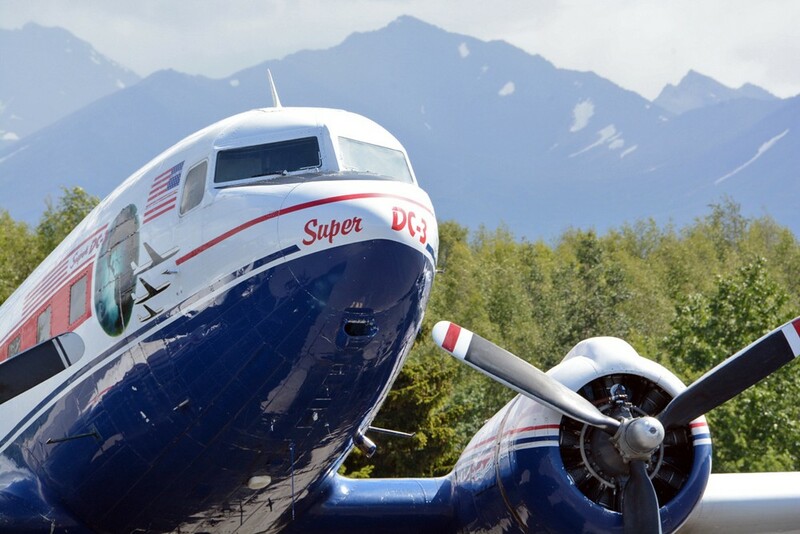 The year 2001 marked the arrival of their first Douglas Super DC-3 transport, providing increased capacity for both passengers and freight. 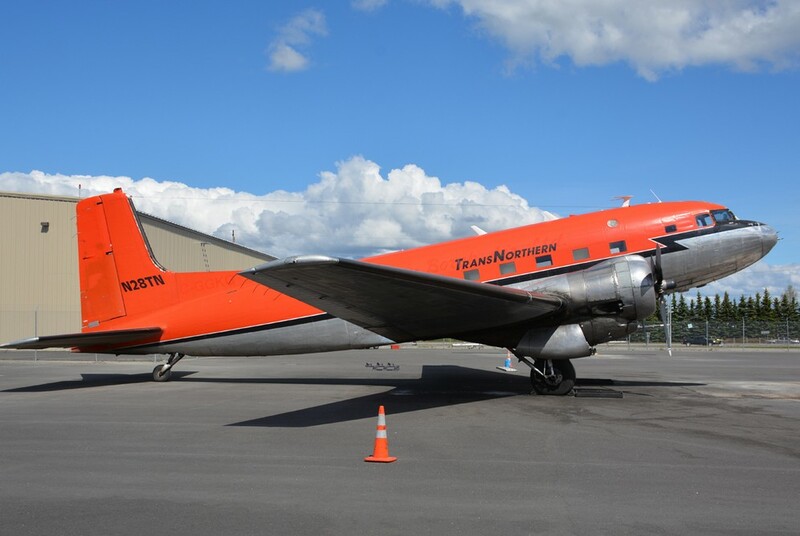 In 2012, their current headquarters hangar was built at the Ted Stevens Anchorage International Airport, where their fleet of three Super DC-3s, a pair of Fairchild Metro IIIs, a Beech 99 Airliner, and a freight-configured Volpar Turboliner is based. 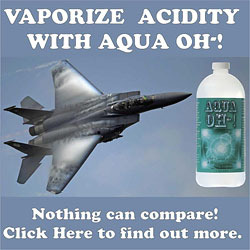 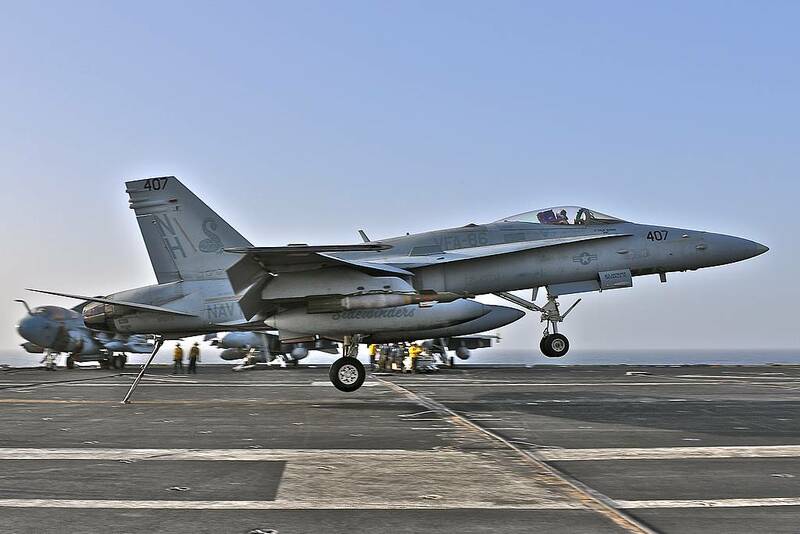 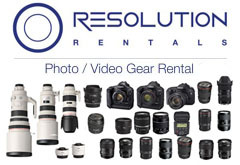 The company operates under the FAA’s supervision with a 14 CFR Part 135 On Demand Air Carrier Certificate. 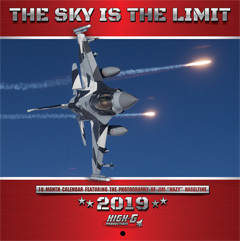 The company takes pride in offering “safety, efficiency, and flexibility” while “flying Alaska, Canada and the Lower 48”. 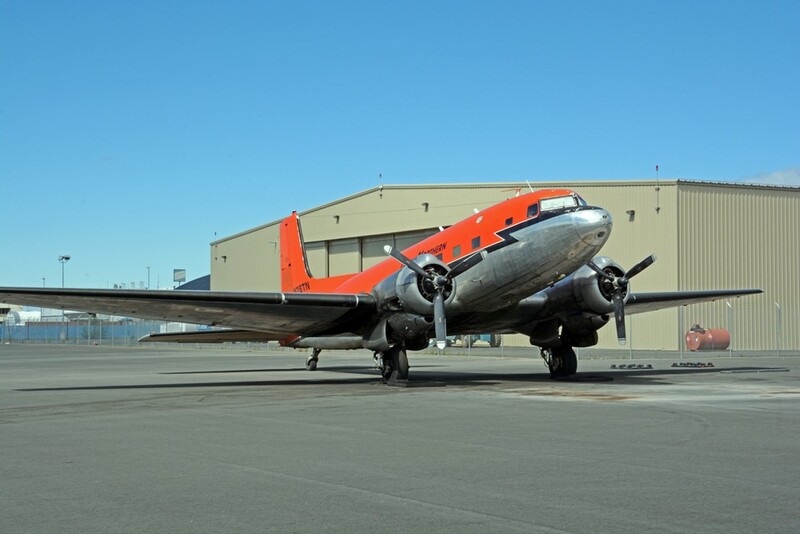 A fourth “spares” Super DC-3 aircraft sits in storage. 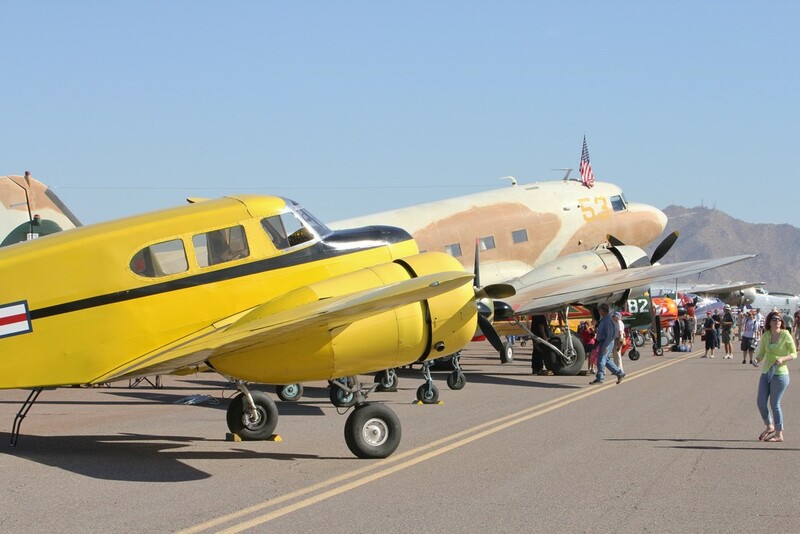 The Super DC-3s began their lives as normally configured DC-3/C-47/R4D transport aircraft, but in the late 1940s, Douglas introduced a modified design that was supposed to improve on the original DC-3 series. 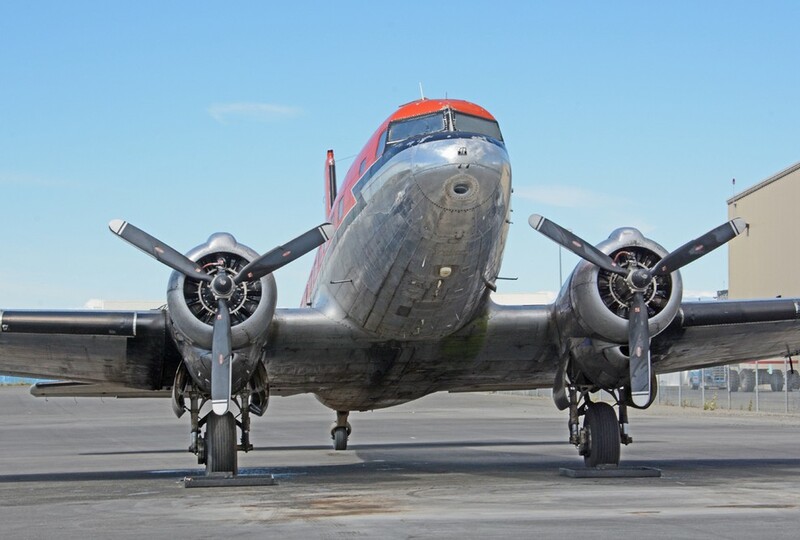 Larger, and fitted with more powerful engines than their predecessors, slightly more than 100 airframes were converted into the Super DC-3 and R4D-8 airframes. 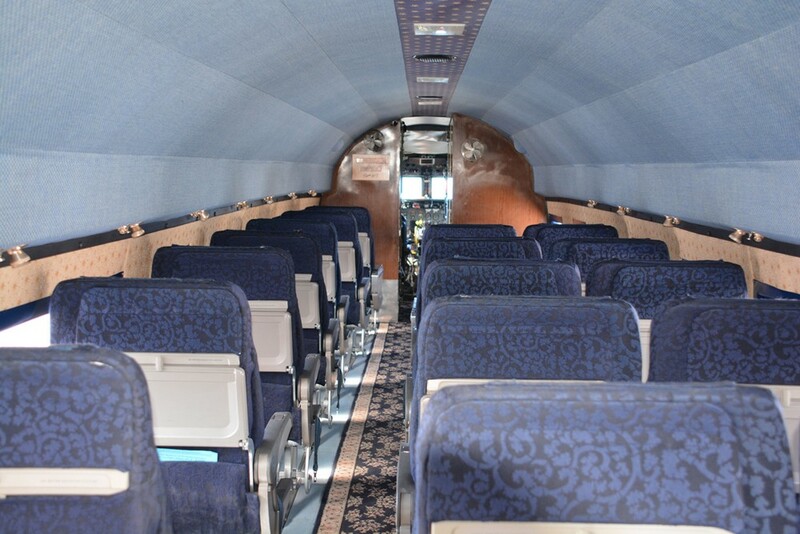 Two of the trio of big “Super Threes” are used for passenger service with first class seating for up to 19 people (the original configuration carried more than 30 passengers). 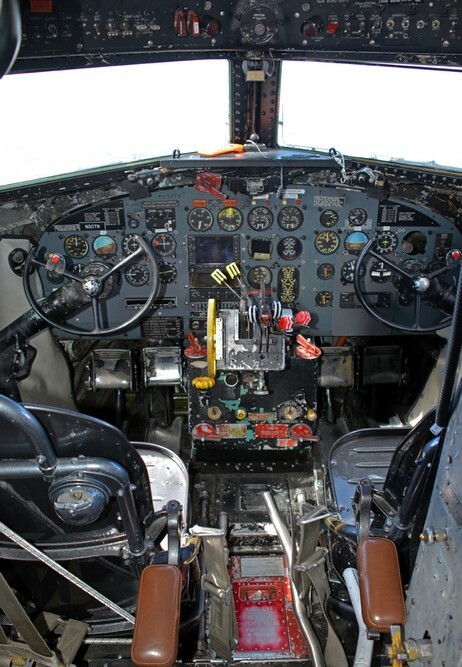 One of these was formerly the Douglas demonstrator aircraft, the other had a varied career, including as a mosquito sprayer. 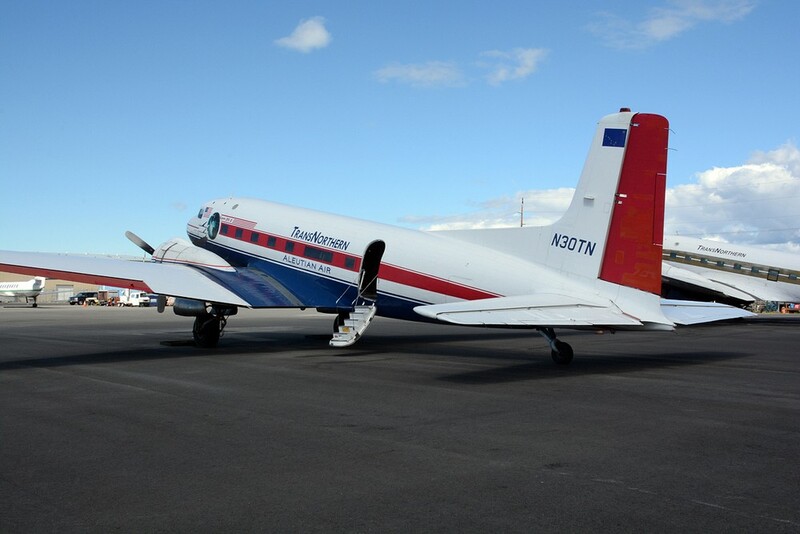 The third aircraft, previously operated by Canadian carrier Kenn Borek Air, is a dedicated freighter, capable of lifting 7500 pounds of freight at a time. 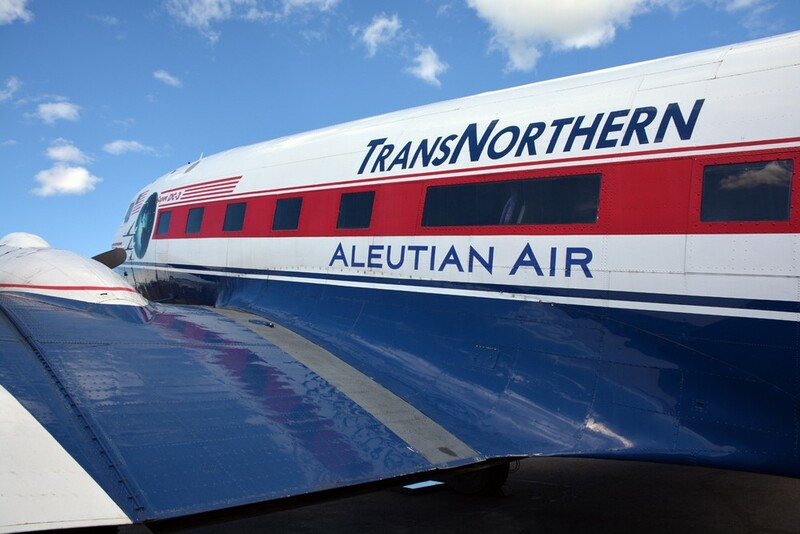 The largest model of aircraft TransNorthern Airways flies is the only piston-powered type in their fleet. 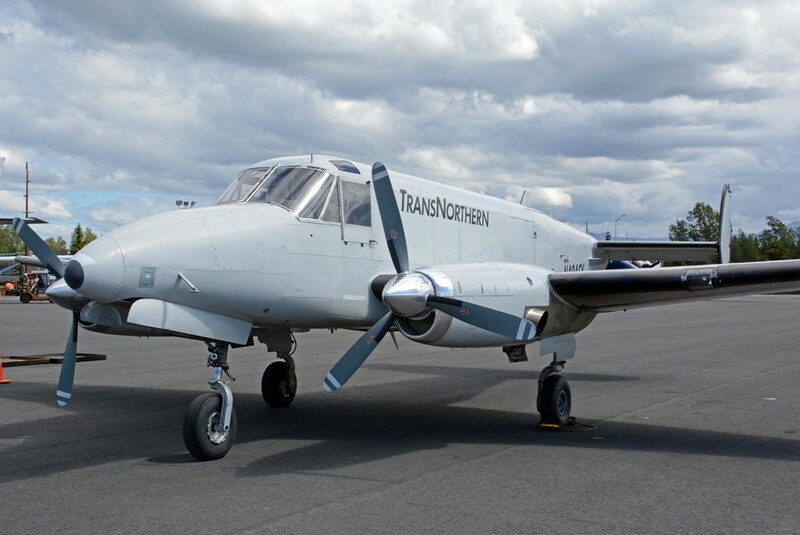 TransNorthern’s turboprops include a pair of Fairchild SA227 Metro IIIs and a Beech 99 Airliner, which are used in different configurations for passengers and freight. 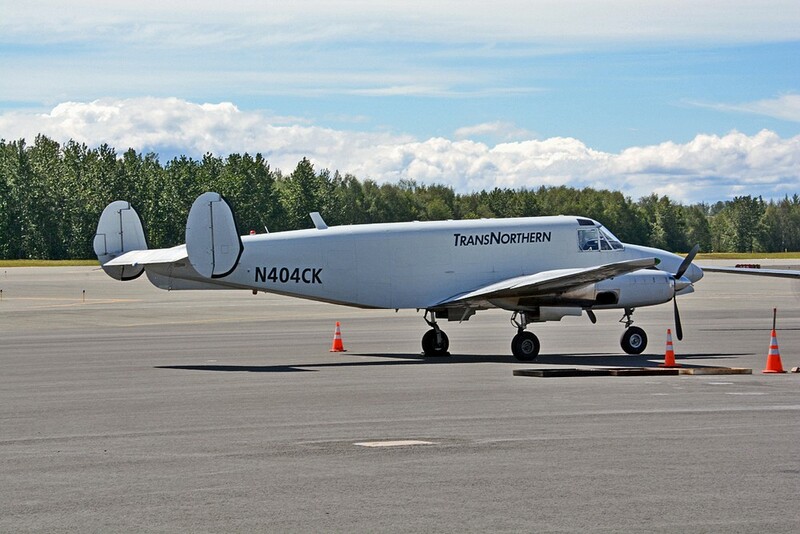 A Volpar Turboliner, which is a tricycle geared turbine conversion of the classic Beech 18, serves as a dedicated freighter; many flights operate between Anchorage, Kenai and Kodiak on behalf of UPS. 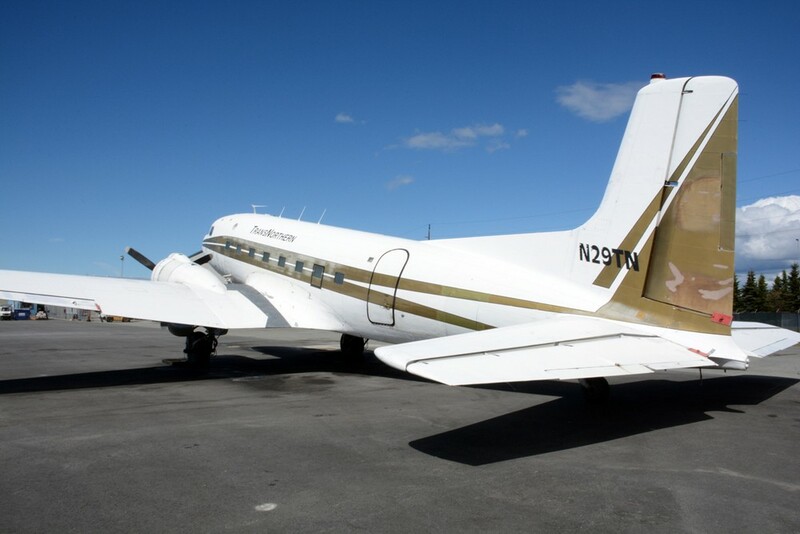 The Volpar twin can carry more cargo than the Beech 99, but less than the Metros, on similar routes. 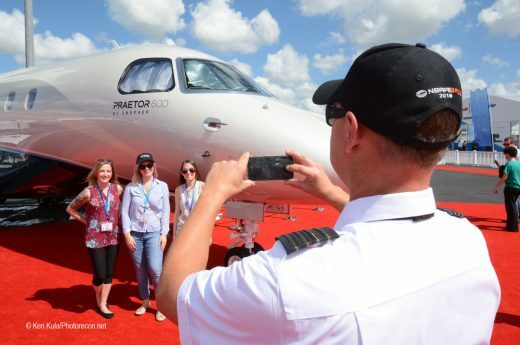 Today’s on-demand business usually involves charter flights that carry passengers and freight; the company can arrange magnetic survey flights too, harking back to their roots almost 20 years ago. 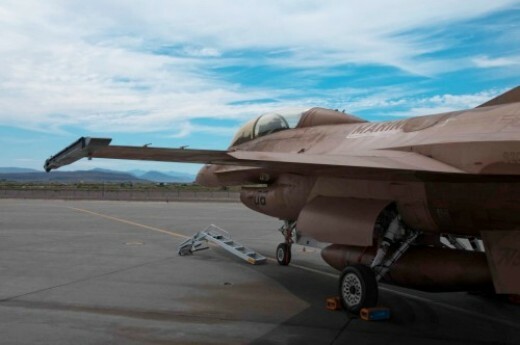 Payloads for UPS and FedEx are routinely carried. 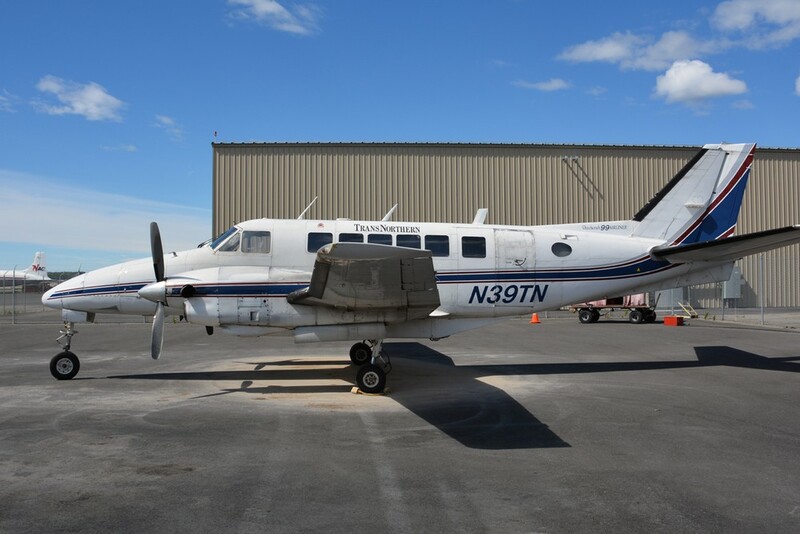 Support for Federal, State, and Native organizations, and for corporate customers in the oil, commercial fishing and sportsman’s lodge industries help to keep TransNorthern Aviation’s fleet active around the clock. 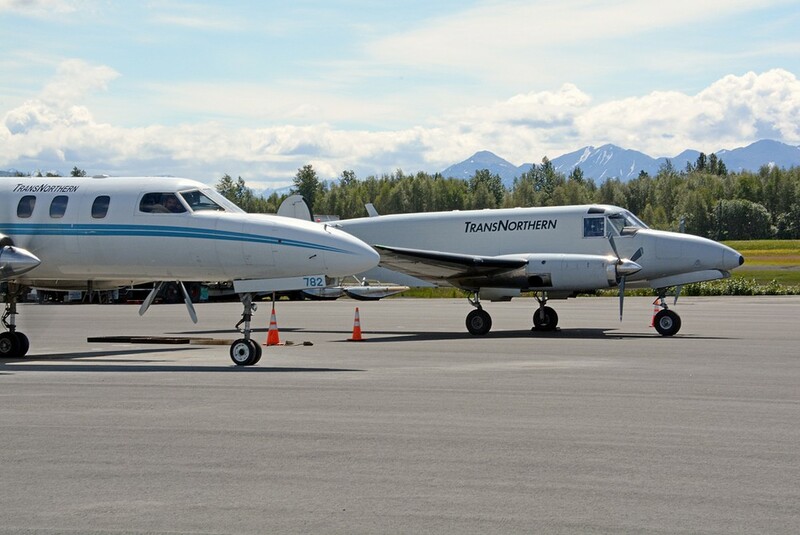 With Alaska’s size and reliance on aviation, TransNorthern Aviation provides an important service with some unique capabilities throughout the state and beyond. 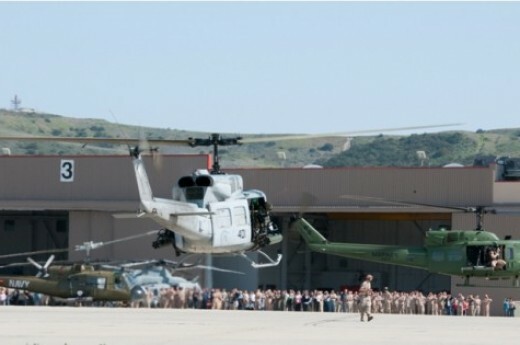 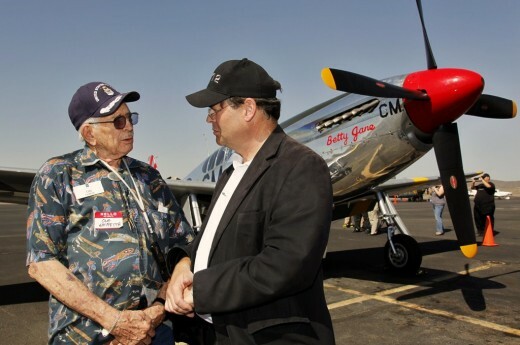 Thanks to Andrea and Alan Larson for answering some of my questions for this article, and to Lauren Bradley for escorting me onto the TransNorthern Aviation ramp for these photos.